Get the best entertainment experience with Flat Panel Pros! Best Home Theater Installation Company In Town! Flat Panel Pros offers complete home theater installation and repairs in Vancouver, WA and the Portland Metro area. 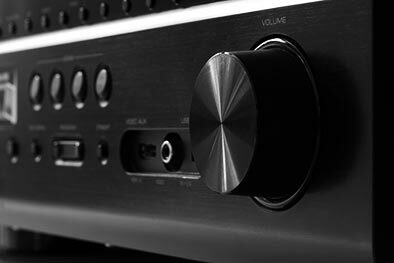 We work with all the major brands, and any type of audio visual equipment you need installed. 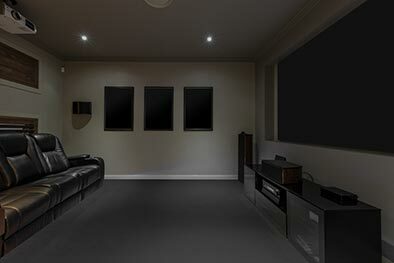 We can design a home theater from scratch or set one up to your exact specifications. Our technicians have the experience and the expertise to work with all types of electronics and turn your home into a user-friendly source of the latest entertainment. Our team is committed to the highest standard of customer care. We take the time to listen to your needs, inspect the areas where equipment will be installed, and go over ideas and suggestions for an exceptional home theater system. We always keep simplicity in mind with all our home theater installations, audio installations, designs, flat screen installs, and more. We protect the integrity of your home, installing as non-invasively as possible and always making sure everything is as intuitive and easy to use as possible. Electronics are here to make life easier. We deliver a phenomenal audio visual experience that is designed and installed in such a way that you will be able to use all its feature with ease. 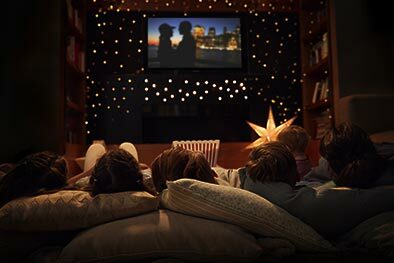 Our technician will stay and train you and your family in the use of your new home theater. If you find yourself forgetting, just call our friendly support staff and we will be happy to walk you through it. Count on us for state-of-the-art technology in an easy-to-use design and get ready to be the envy of friends and neighbors! 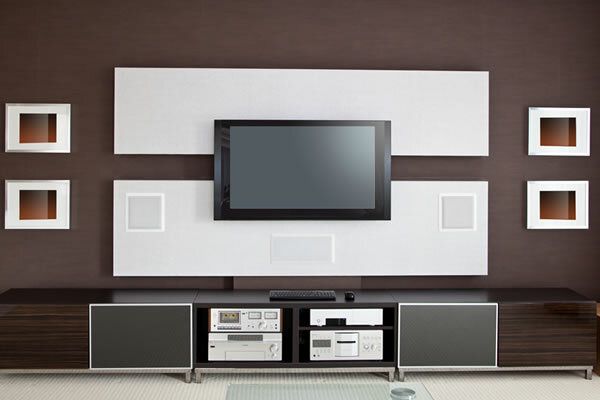 Schedule your home theater installation in Vancouver, WA with an experienced technician today. Seamless customized solutions for your home!